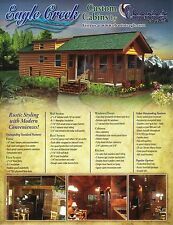 2019 NATIONAL 14x40 CABIN TINY HOME PARK MODEL RV PARKS-CAMPGROUNDS NATIONWIDE! Old Postcard: Minute Man National Historical Park, THE WAYSIDE, United States. Authorized Curt Dealer. Fast & Free Shipping! 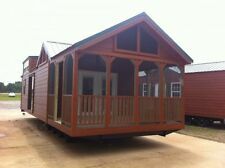 2019 12x40 RUSTIC CABIN PARK MODEL MOBILE HOME-PORCH-FOR RV PARK-Ship NTIONWIDE! This page was last updated: 23-Apr 03:40. Number of bids and bid amounts may be slightly out of date. See each listing for international shipping options and costs.